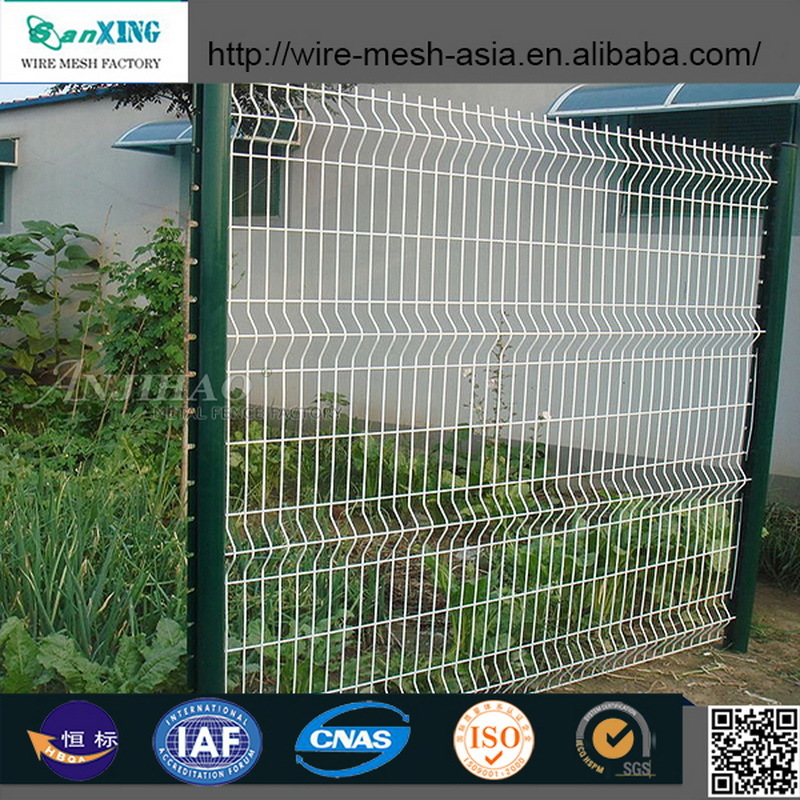 Welded Wire Mesh Fence Panel Protecting Fence, Wire Mesh Fence panels is one of the most important ways to keep your home safe and secured from all forms of attacks.They are very affordable and inexpensive that is why we see most homes using wire fencing for their walls.There are different and various types of wire fencing that are used for different purposes. Characteristic: With refined design, lower prices, convenient installation, this kind of item is very favorable for the users. 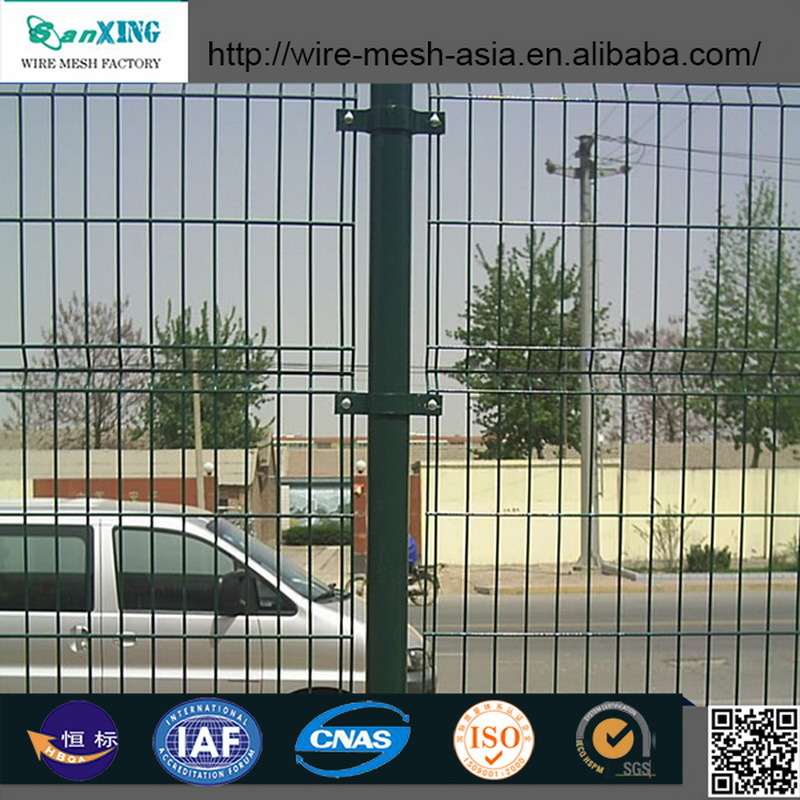 Using high quality steel as raw material, the welded panels body is very plain and strong resistance strength. 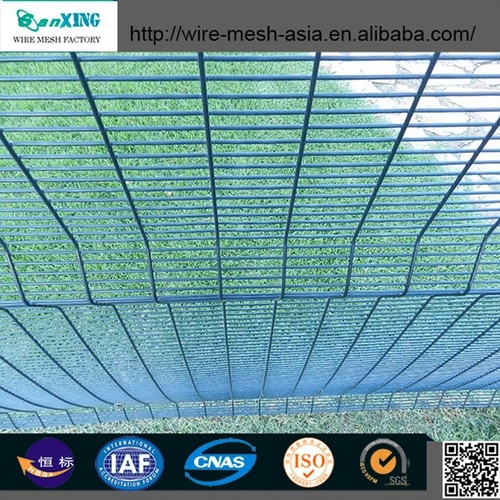 Good corrosion resistance, anti aging, nice appearance, easy and quick installation. Use: Prevention for road, railway, airport, residence district, seaport, garden, feeding and husbandry . 1.What payment term you accept, and usually do? We usually accept and do T/T payments,30% deposit in advance,and the balance against the copy of BL.We also accept L/C payment. 2.What's your MOQ and do the price relate to the quantity? 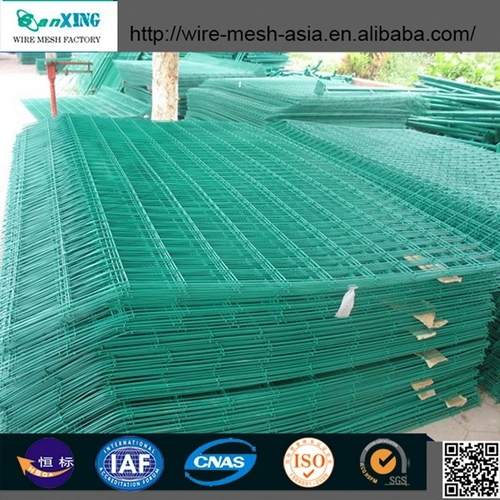 Our MOQ for wire is 1 ton,MOQ for mesh is 100 rolls. The price is diffenent , if the quantity is different. 3.If we want sample,how much do we need to pay? A piece of mesh or 0-0.5kg wire is free,you just need to pay the freight. 4.If we just want a trial order, not a full container, how to ship them and what's the price? If a order not a full container, then goods need to be shipped LCL. If you don't know how to deal, we can quotate you CIF price, and ship the goods to the designated port. 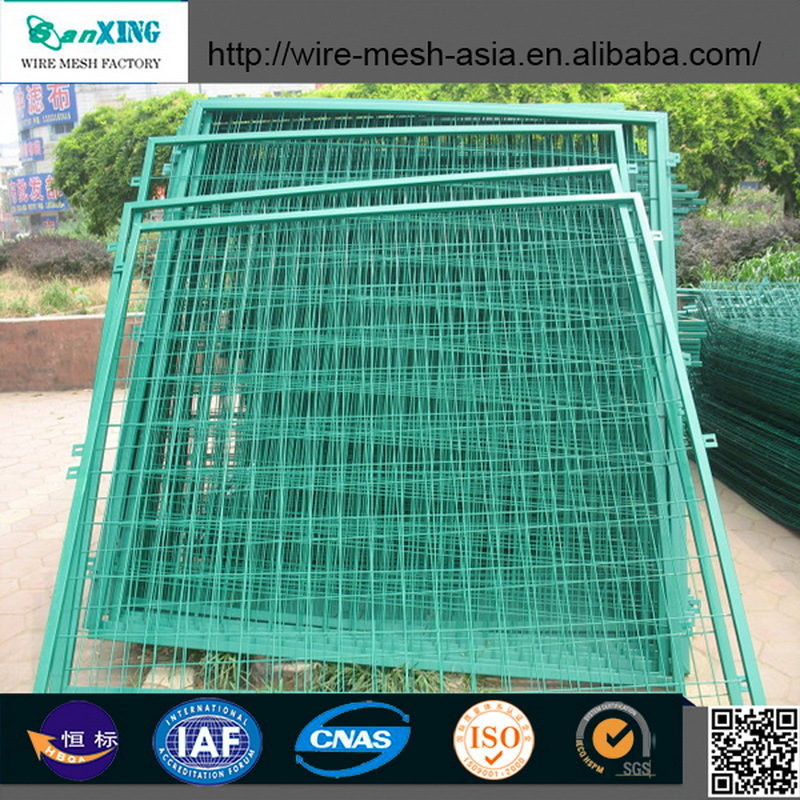 Looking for ideal Welded Wire Mesh Fence Manufacturer & supplier ? We have a wide selection at great prices to help you get creative. 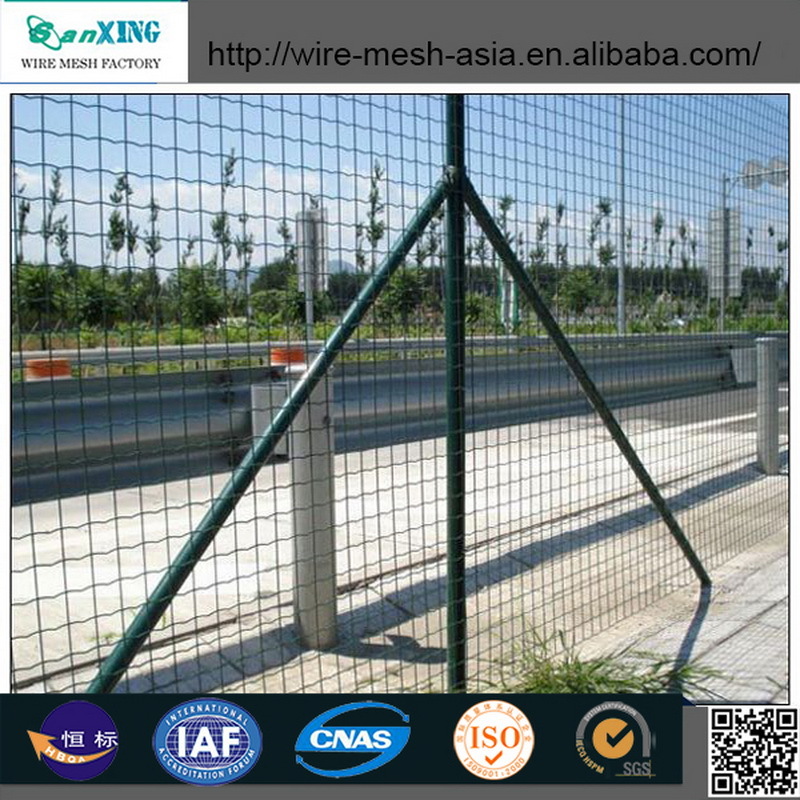 All the Wire Mesh Fence Panel are quality guaranteed. 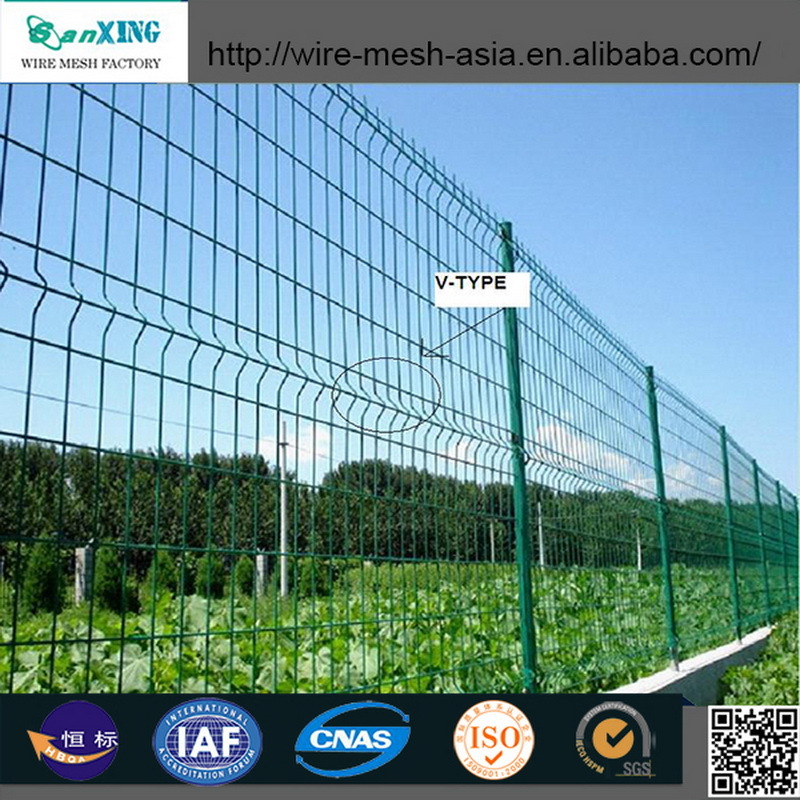 We are China Origin Factory of Protecting Wire Fence. If you have any question, please feel free to contact us.